They continue to be added all over the United States, especially those that have a nice view of the backyard or a lake setting. A patio door serves as a gateway to the outdoors or into an enclosed patio, garden or a pool area. In the past patio doors were mainly a sliding type of door with full length glass. Today many types are available, giving home owners the chance to choose one that suits their taste, style, budget and needs. First, they can make a home seem more open and spacious. This is especially true with patio doors which are made of glass since they provide a view of the garden or the surrounding areas outside your home. They can also offer a great way to improve the ventilation of your home. You can also install glass patio doors if you want to make your home look more contemporary and stylish. Patio doors are also excellent for allowing more natural light to enter the interior of your home, saving you some money on your gas and electric bills while making your home naturally brighter. A popular feature of any home, patio doors generate natural light while improving aesthetics and functionality. Consider the doors and the available space in the room where you would be installing them. You also need to consider the furniture which would be positioned near the doors as well as the existing look of the space. Another consideration that you need to make would be the energy star rating and U-rating of the patio door, especially if you want to get an energy efficient door that could help in insulating your home. 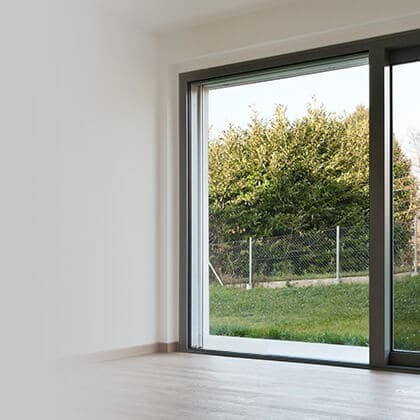 Lastly, because patio doors are made in various types of materials such as glass and wood, you also need to decide which material would fit your needs. From sliding to swinging, new patio doors offer benefits of visibility and practicality. 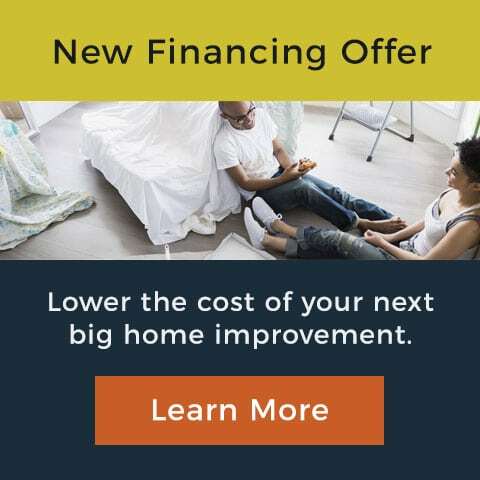 Whether your renovating your home or building anew, count on Penny Window to help you find the right patio door solution that will best fit your needs.